In 1896, as a mark of his gratitude to the Parish, James Eadie purchased land in Fazeley for £3,000 and built the Parish Hall. James Eadie (1827-1904) was born at Blackford, Perthshire, Scotland and in 1842 he moved to Fazeley to live with his uncle, who was a tea dealer. James began a business supplying malt to brewers around Fazeley and extended the business to cover Burton on Trent, then in 1854 established Eadie brewery in Burton. The hall was originally named the Victoria Memorial Hall, commemorating the diamond jubilee of Queen Victoria and it was opened in 1898. James Eadie intended that the hall should benefit the inhabitants of Fazeley and help promote their welfare. His vision was that the hall would be used for public meetings, lectures and concerts and contains reading rooms. 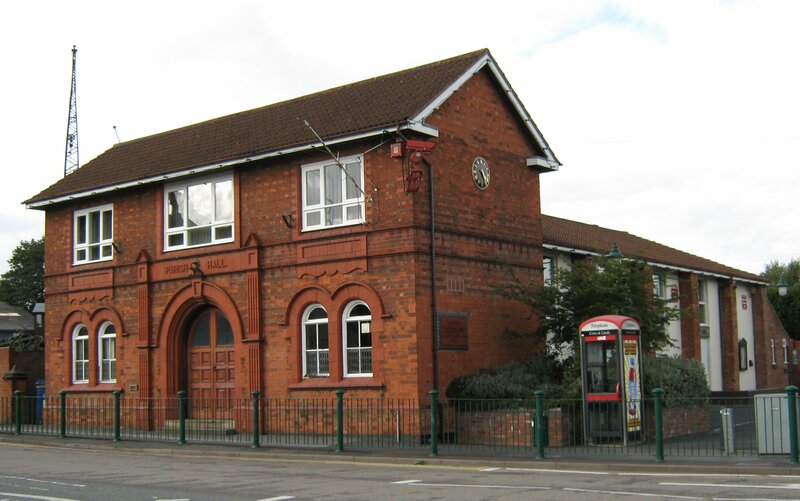 Following it’s opening in 1898, Fazeley Parish Council started to hold regular meetings in the hall and it was eventually renamed Fazeley Parish Hall. 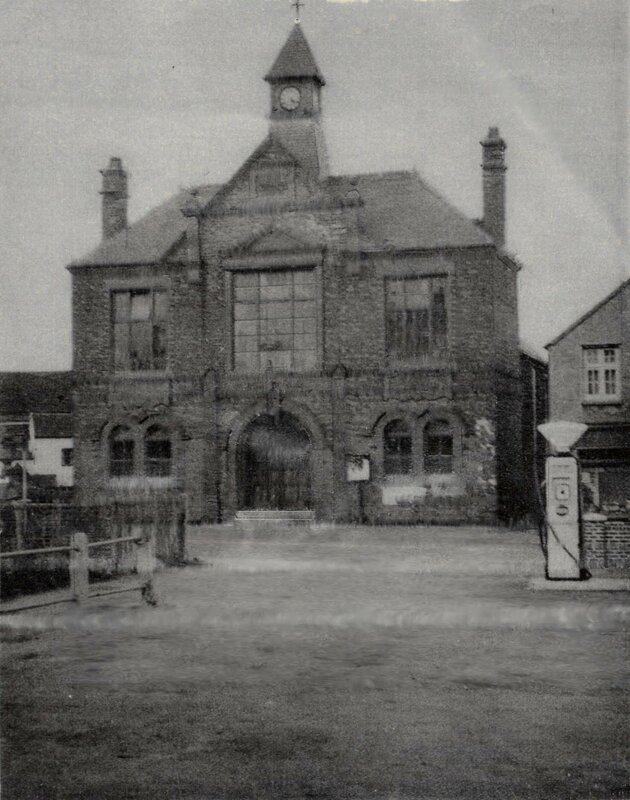 In 1973, following the demolition of properties adjacent to the Parish Hall, the provision of a car was agreed. 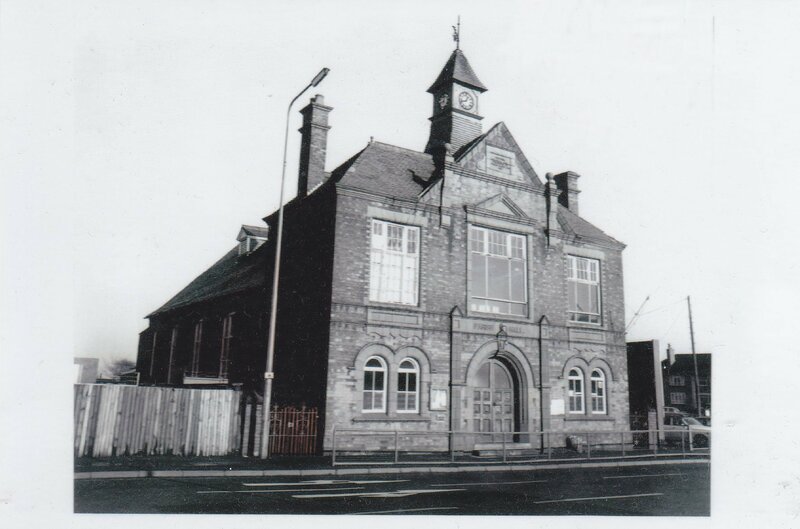 Two years later, in 1975, after Fazeley became a town, the title of the building was changed for a 2nd time to its current name of Fazeley Town Hall. Heating for the hall had been provided by a boiler that was in the cellar below the room behind the stage and in 1985 the Town Council, conscious of the tremendous loss of heat from the building, took the decision to reduce its height, completely altering its appearance in the process. At the same time, the cellar, redundant with the change to overhead radiant heaters and prone to flooding, was filled in. After Watling Street was de-trunked in 1999, further improvements to the car park area took place. The result has been that the Memorial Square, as it is now known, has seen a return of the War memorial to a place of prominence. 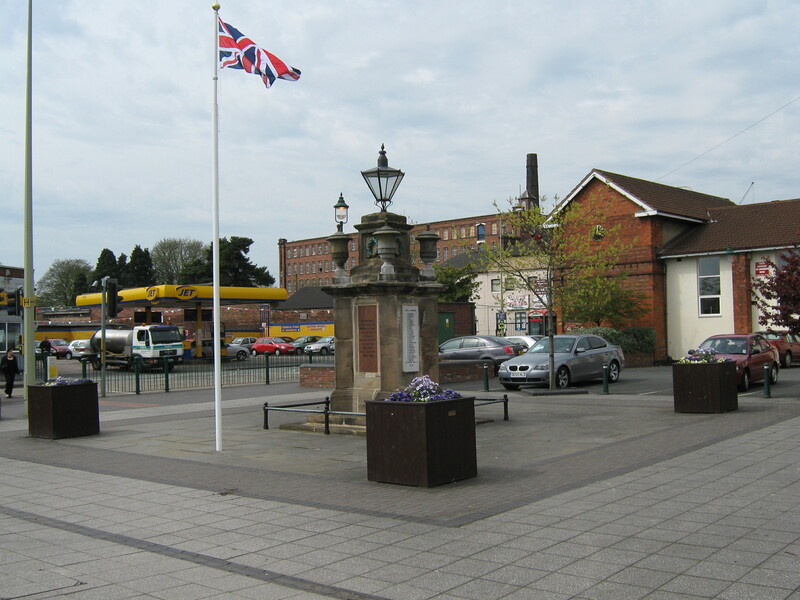 The area abounds with shrubs, seats and a new flagpole that was installed in 2009, and is seen as a centrepiece for residents to be proud to own. 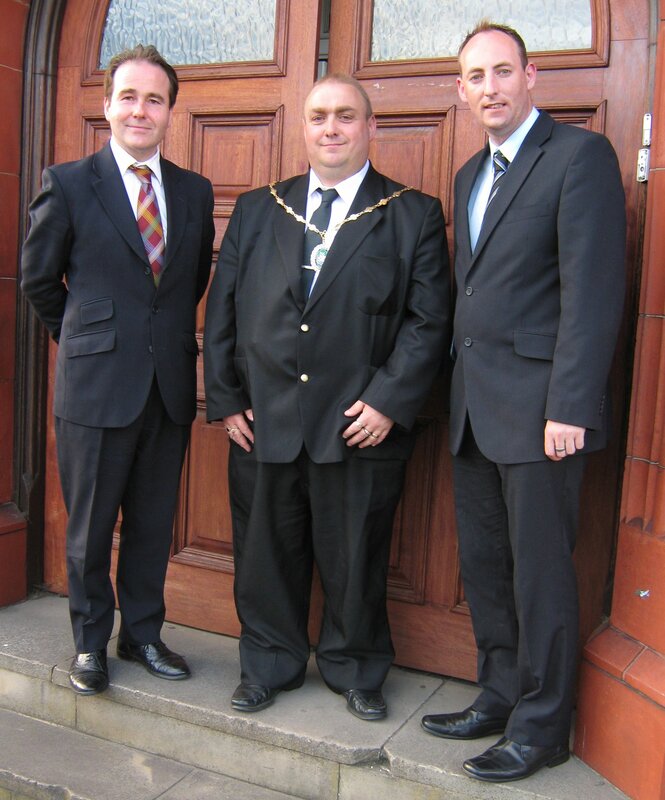 Almost 25 years after the last major changes to the Town Hall, the current Town Council took the decision to spend almost £30,000 on installing new windows, a new kitchen and a new disabled toilet making the old building fully DDA compliment. The Town Hall was also decorated throughout and the Heathcote Room, named after Fazeley’s first Mayor Arthur Heathcote, was turned from an unused damp store room to a fully working office with a brand new computer system and is now used regularly by the Town Clerk, Town Mayor and Town Councillors for meetings and is also used by Tamworth’s new MP the Hon Christopher Pincher for his local surgeries. Fazeley Town Hall is an old building with modern facilities that Fazeley can be proud of.